A robot that sees the web the way people do, and helps developers extract the important parts from any web page. 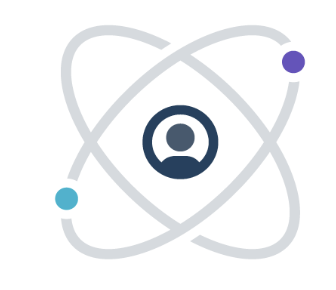 Our APIs use computer vision, machine learning and natural language processing to help developers extract and understand objects from any Web page. We've determined that the entire Web can be classified into approximately 18 structural page types. From this basic understanding of common page layouts, Diffbot then uses computer vision, natural language processing and other machine learning algorithms to identify and extract the important items from within these pages. The Article API is used to extract clean article text from news article web pages. The Follow API allows you to subscribe to the changes of any web page. The Frontpage API takes in a multifaceted “homepage” and returns individual page elements. [Limited Alpha] The Page Classifier API takes any web link and automatically determines what type of page it is. have the largest collection of tagged pages and update our model several times per week. Easy- Pass in a URL and we'll do the rest. Stop spending time building custom scrapers and -- even worse -- maintaining them. 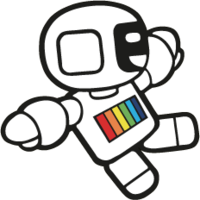 Stable- Diffbot is built and run by Web veterans in a multi-tiered environment with redundancy, monitoring and scalability built-in. Our scale lets us operate the service more cheaply than running it yourself. Open- We use open standards (schema.org) and allow for endless configurability via our customization tool.